Nina graduated in multi-media design from Burg Giebichenstein University of Art Halle/Germany, where she discovered her love for type. She went on to receive a CAS in Type Design from Zurich University of the Arts, and an MA in Type and Media from the Royal Academy of Art in The Hague. Before joining Frere-Jones Type, she was setting type, making type, and writing code for type with her Dutch studio, Typologic. 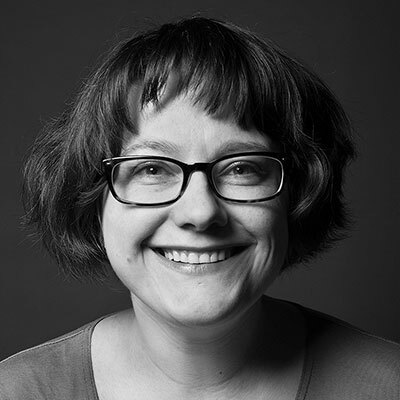 Nina enjoys tinkering with code and words and new ideas; she has spoken at numerous international conferences, and teaches type design at Yale School of Art. Her type designs include FF Ernestine, Sélavy, and Nordvest.